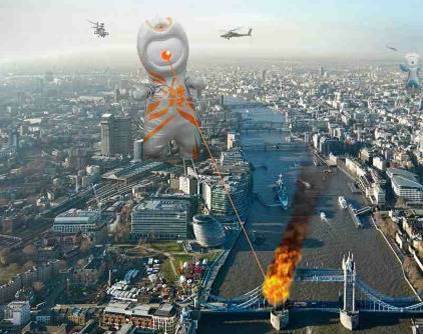 The Olympics is a bit like an alien invasion. The organising committee speak their own language and expect things to happen in ways which might be unfamiliar to locals. 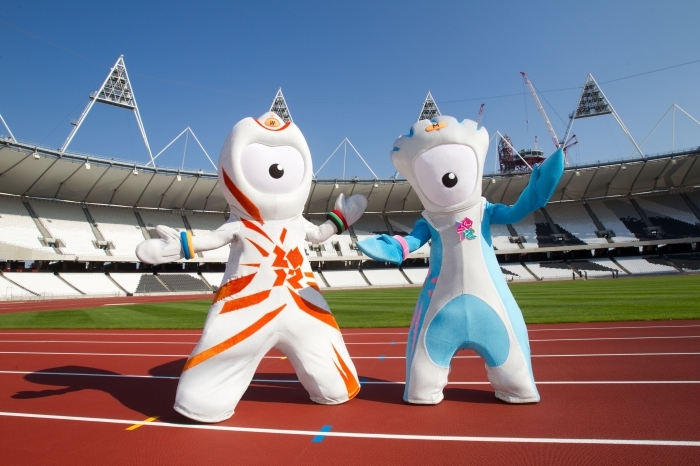 Even the London 2012 Olympic mascots looked a bit other-worldly. With a touch of nostalgia, I thought I’d take a look back at the emergency planning considerations four years ago, and how things have changed just days from the start of Rio 2016. I joined London Resilience with about 18 months to go. Planning and preparation for the Games was already at an advanced stage but there was still lots to do. 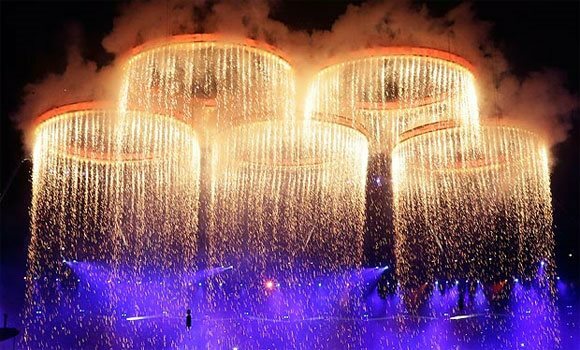 I spent much of that year providing assurances to the Mayor, LOCOG (the Olympic Organising Committee) and Government that organisations in London were ready. From the massacre in Munich in 1972, bombings in Spain just ahead of the 1992 Barcelona Games to the Atlanta bombing in 1996; the history of the Games is punctuated with incidents. In London, the bombings following the Host City announcement in July 2005 provided a sombre backdrop and framed much of the subsequent planning. News from Brazil this week of problems with the accommodation for athletes, sadly, doesn’t surprise me. I visited the Olympic Park many times, and can distinctly remember the unfinished 1970’s spanish holiday resort vibe that I got from our own athlete’s facilities, even quite late in the process. In contrast, I also remember being in awe of the late Zaha Hadid’s Aquatics Centre! Many of the risks we had planned for didn’t occur (for example, the importation of African Horse Sickness or an unconventional attack on a crowded place). Going through the planning process made sure all responders knew their roles and how members of the public would be supported. As well as planning together, a whole series of exercises helped confirm the validity of arrangements in place. For 61 days I managed a control room where partners worked 24/7 so that in the unlikely event of an emergency, structures were in place to respond. We were involved in the response to 154 incidents and the ability to react early meant the majority were small-scale and did not escalate. Thankfully there were a number of incidents which I didn’t have to get involved with…and which we hadn’t anticipated! One of the big challenges which sticks with me from 2012 was what was referred to as ‘The Last Mile’, and ensuring shared understanding of responsibilities in the gap between public transport hubs and sporting venues. Hosting the Olympics carries similar challenges regardless of Host City. Bringing in tens of thousands of athletes, many more spectators and officials (who will likely be unfamiliar with local arrangements), and putting the city front-and-centre in the eyes of the media pose challenges. The Games this summer in Rio occur in a world which has faced recent attacks in public spaces (a sadly extensive list) and one which continues to experience internationally significant outbreaks of disease like Ebola and Zika. Whilst there are undoubtedly opportunities to share learning and experiences between Host Cities, there are also so many differences in how the cities are administered, the impact the Games has as well as the potential for change in the four years between events (live streaming video will put far more pressure on telecoms networks in Rio for example). Like an alien abduction, hosting the games is something you can only really understand once you’ve experienced it (or so I’m told!)! Best of luck to colleagues in Brazil – I’ll be watching! Earlier versions of this blog (with less ET references!) appeared in the City Hall Blog and the July Edition of London Calling, the newsletter of the London Branch of the Emergency Planning Society.